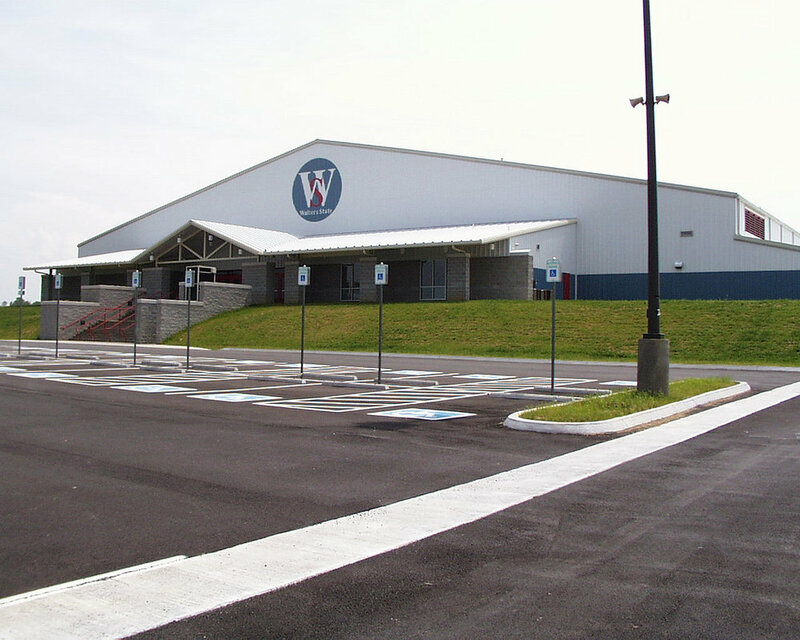 This recreation and event facility hosts many types of organized sports such as baseball, softball, football, volleyball, cheerleading and wrestling. 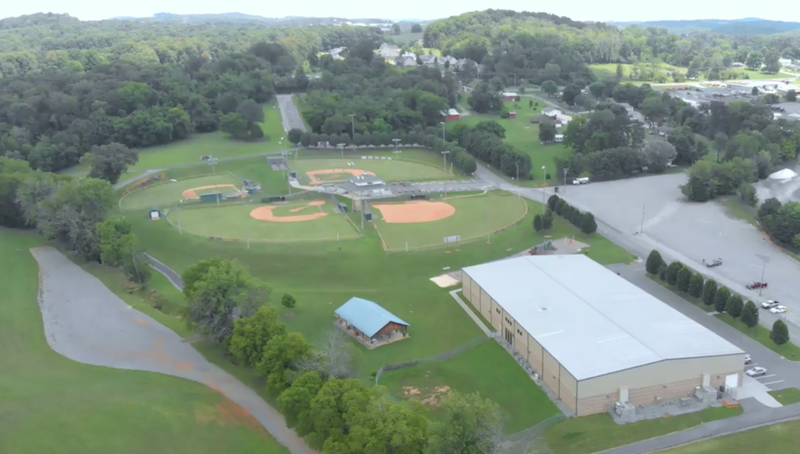 The Maddox Student Activity Center (MSAC) facilities may be rented for lock-ins, swim parties, gym parties, meetings, athletic practices and other special events. Call 865-471-3440 for more information. There is variety of events to participate in and watch at the Expo Center throughout the year, such as horse shows, dog agility trials, motor cross, and rodeos. The Expo Center recently played host to the American Bicycle Assoc. (ABA) that held their national BMX event.